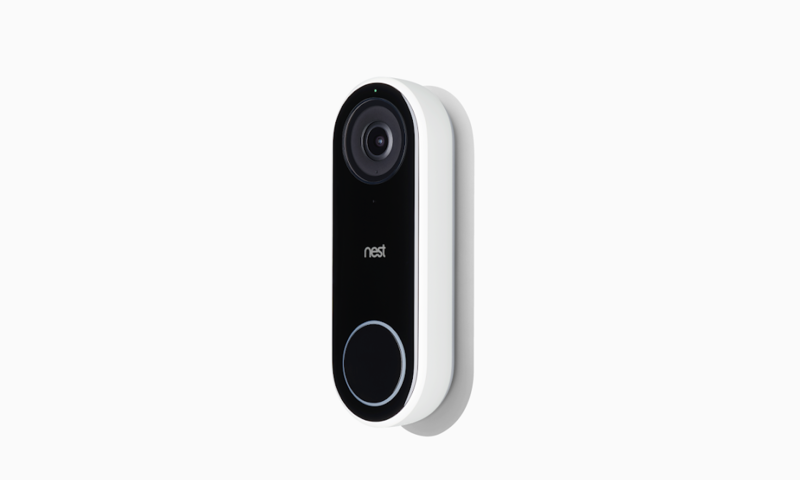 The Nest Hello smart doorbell went up for sale a few days ago on Nest's site alongside the Nest x Yale Lock. But given the fact that Google owns Nest and that the Google Store already offers many Nest products, it was only a matter of time before the Hello made its way to the Google Store. For your $229, you'll get a doorbell with an HD camera, night vision capabilities, and two-way audio. The camera records 4:3 HDR video with its 160-degree wide-angle sensor and streams 24/7, and the 'HD Talk and Listen' audio comes with noise cancellation and echo cancellation. Plus, you can pre-record messages. The Hello is now available on the Google Store in the US (except Puerto Rico) and Canada. Hit the source link below to see the listing.